CVC 55/45 fabric is widely used in shirts and overalls fabrics, we provide high-quality dyeing printing fabrics, and you hope to establish long-term mutually beneficial business relationship! 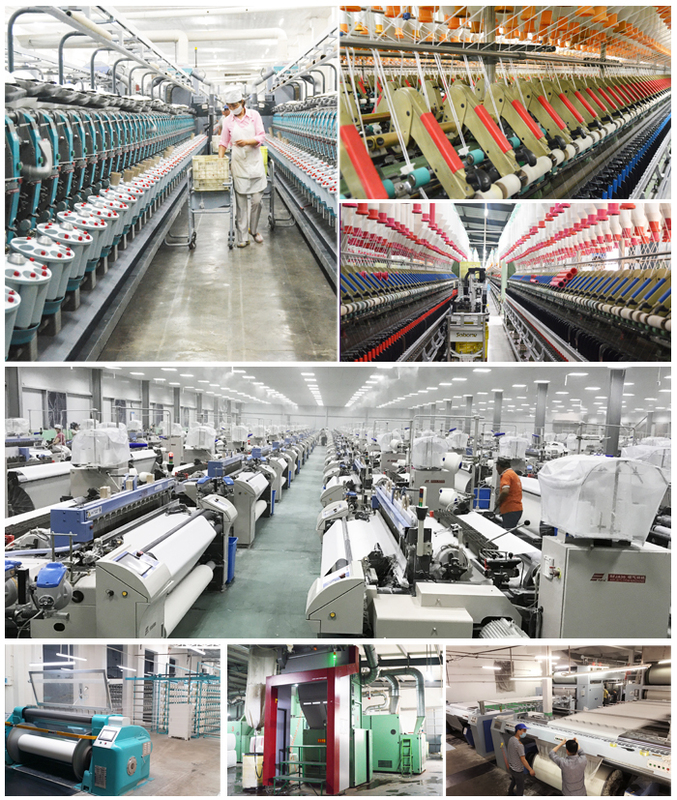 We have our own weaving factory and yarn dyeing factory, has been committed to research and development of new fabrics, with our honest and efficient after-sales service and scientific management leading fabric fashion, about 32 years. 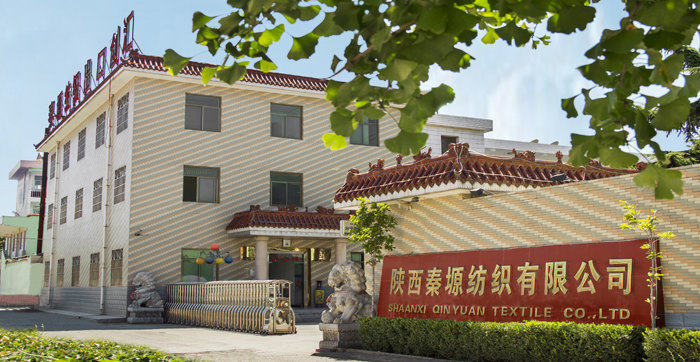 We have our own weaving factory and yarn dyeing factory. 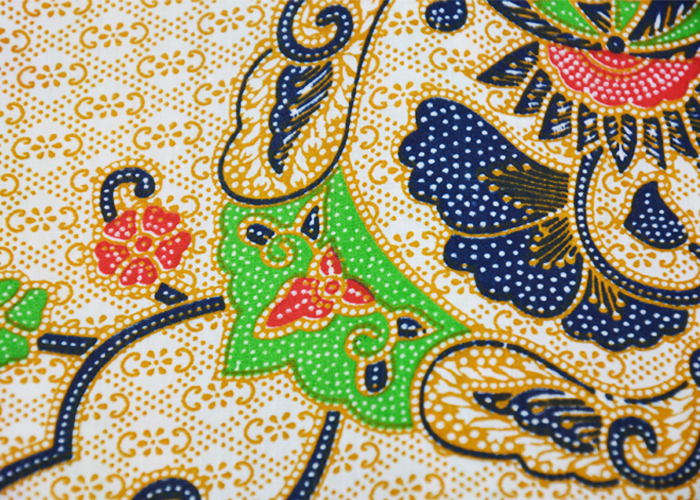 Looking for ideal Workwear Fabric for Shirts CVC 55/45 Manufacturer & supplier ? We have a wide selection at great prices to help you get creative. 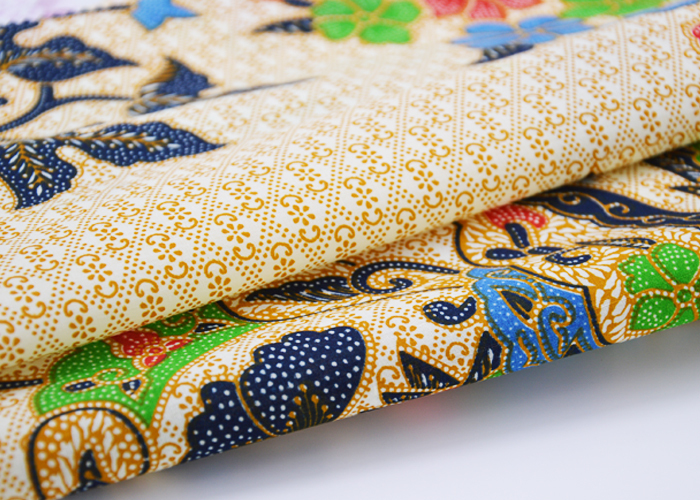 All the CVC 55/45 Cotton Print Fabric are quality guaranteed. We are China Origin Factory of Wholesale CVC 55/45 Fabric. If you have any question, please feel free to contact us.